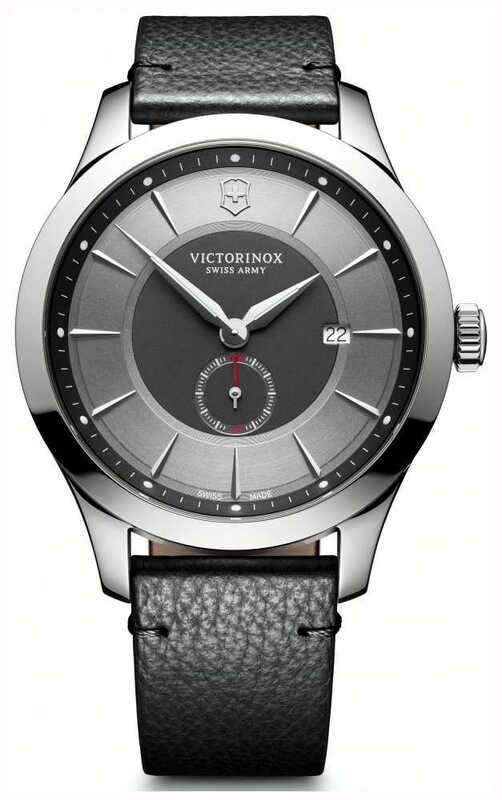 The current Alliance model is an immaculate watch of utilitarian purpose, brought right up to date with contemporary touches for a blend of function and style. 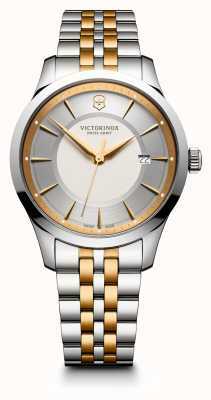 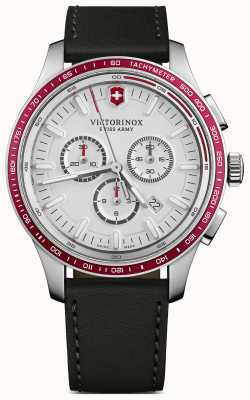 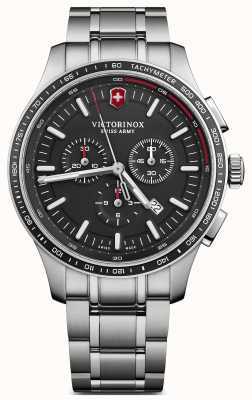 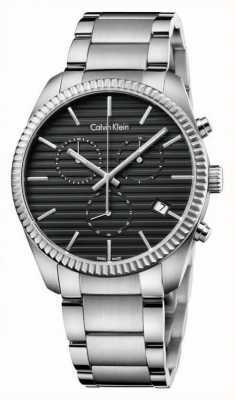 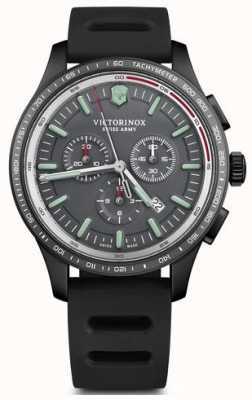 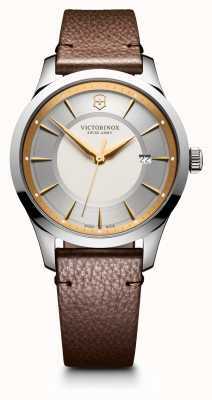 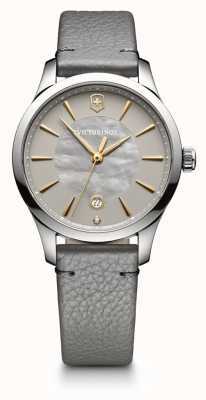 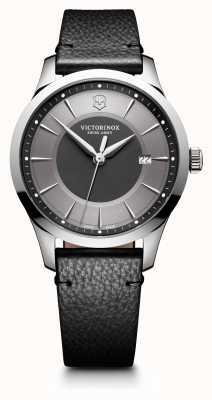 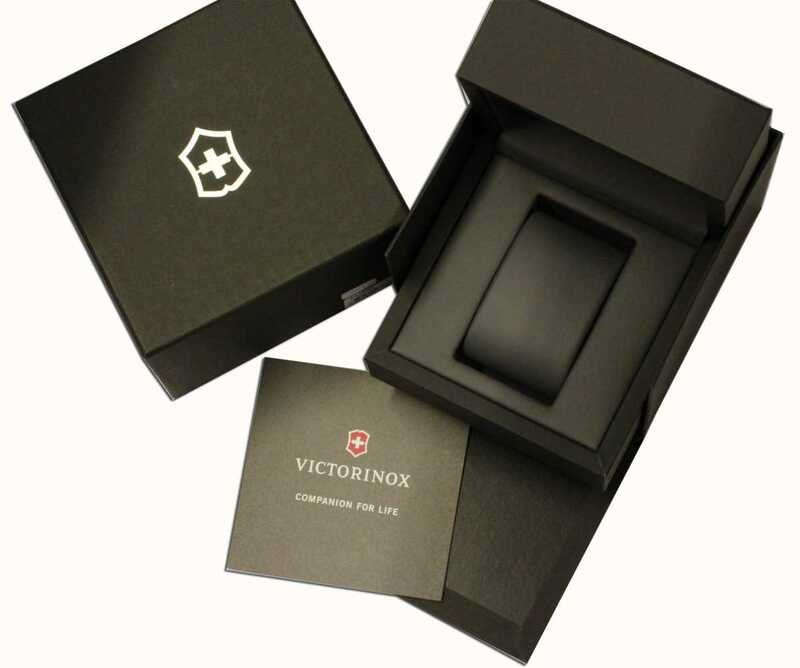 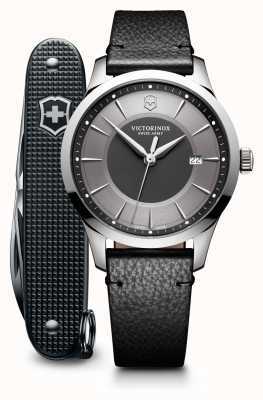 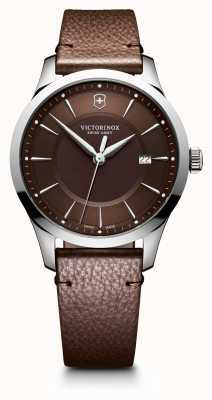 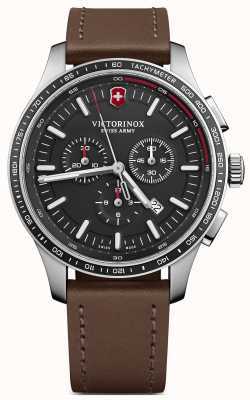 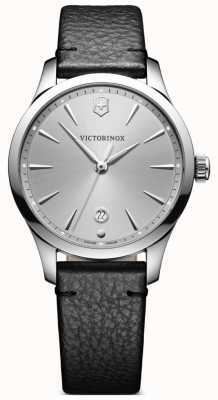 A sophisticated finish, in grey, black, and stainless-steel ensures a stealth-like and sophisticated look on the wrist. 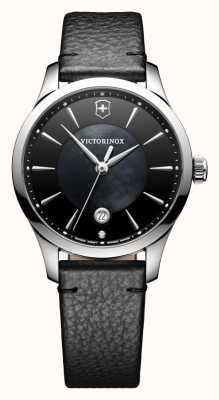 The sharp hands, hour-markers, minimalist second hand sub-dial, and chic date display are just some of the fine style points.